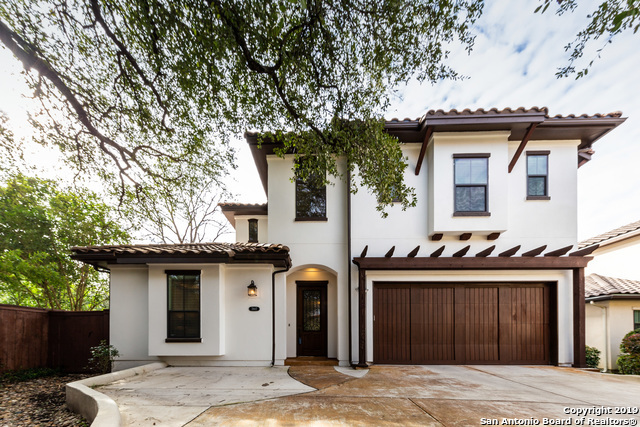 All GLENDALOUGH COURT homes currently listed for sale in San Antonio as of 04/25/2019 are shown below. You can change the search criteria at any time by pressing the 'Change Search' button below. "Beautiful open floor plan on a quiet cut-de-sac street. This custom home built in 2011 has wood floors throughout. Family room w/ gas fireplace and wood beam ceiling. Island kitchen w/ granite counters, 5-burner gas cooktop, and a butler's pantry w/ wine fridge. Master down w/ walk-in closet and bath w/ granite vanities and walk-in shower. Game room, 3 secondary bedrooms and 2 full baths upstairs. Home has many energy efficient features. New large patio w/ pergola. Close to Ft. Sam Houst"